The VERY controversial introduction of four-weekly bin collections is being rolled out in Conwy County, Wales. The decision comes after a year-long trial to encourage residents to recycle more after a survey found more than half the waste placed in wheelie bins in the county should have been recycled - causing £1.6m of waste a year. However, the decision has caused out rage amongst the people of Conwy who claim the change has caused an increase in rats, maggots, seagulls as well as unpleasant smells, causing some to burn their waste in a bid to prevent this. Speaking to the BBC, one resident said, "It festers. It's as simple as that. The whole area is plagued with flies now in the summer. "We've bought an incinerator so we burn the majority of the rubbish, which is not good for the environment. "But we have animals and they refused to pick up animal waste, so it has to go in black bag. It sits there for a month then." 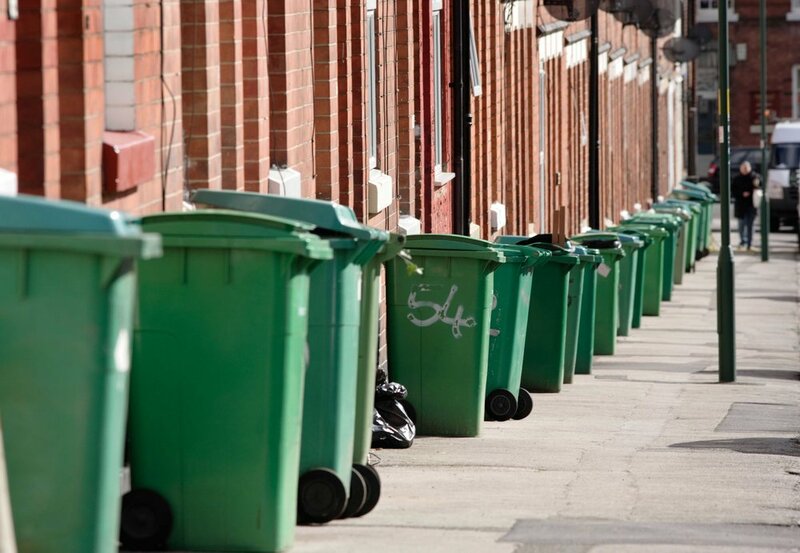 The move in Wales comes as many parts of the UK are also moving towards three-weekly bin collections in a bid to cut down on residual waste and increase recycling, but do you think this would work where you live? We’d love to hear what you think of the initiative over on our Facebook page and Twitter page.